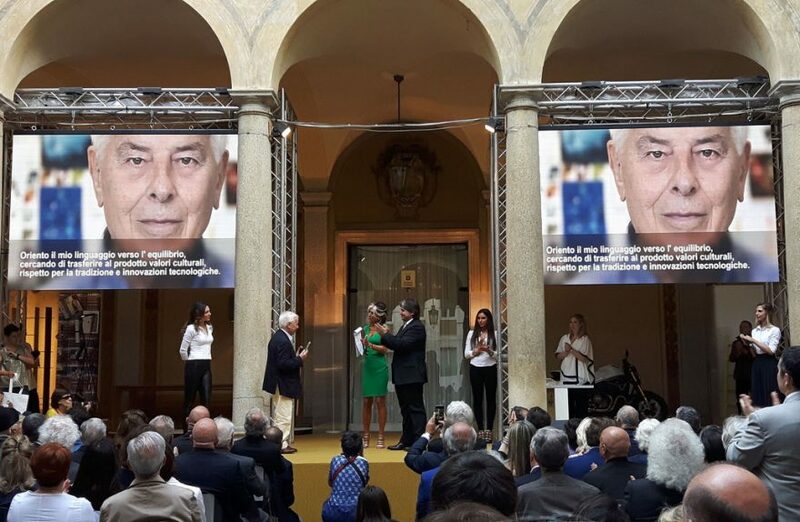 Rewarded, the 14 June in Milan, the winners of the XXIV edition of the ADI Compasso d'Oro, the most authoritative recognition for the design world. 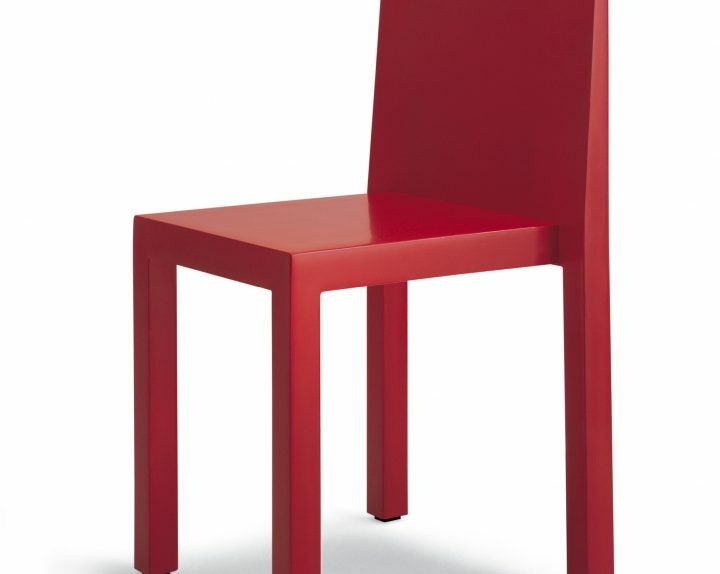 The collaboration between Carlo Bartoli, Renzo and Fauciglietti Segis born chair UNO. The project was born around the new polymer, R606, soft material that molds to the body when you sit down and allows to incorporate a rigid structure that gives the necessary solidity.